Spiders have eight legs, no wings or antennae. 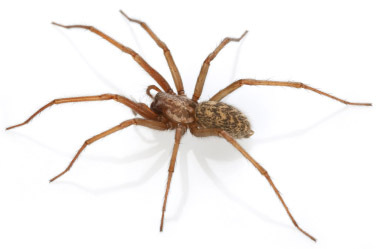 Spiders can be found in basements, garages, attics, wall voids, outside foundations and rooflines. They prefer dark places. They are predators that eat other insects.